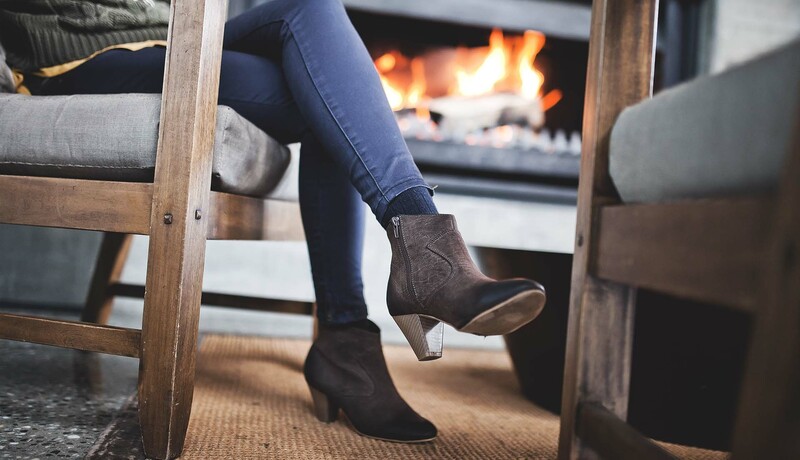 Follow the blog, be inspired and style easy with Hannah. Sit back, relax and enjoy the experience. Creating confidence amongst our community. The perfect gift. Treat a loved one to an experience in style. 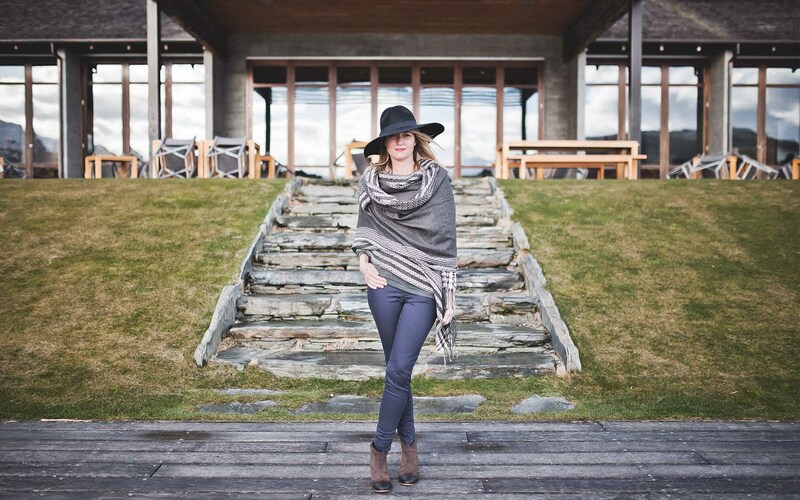 Hannah Checkley Personal Stylist is based in Queenstown, New Zealand and working in the Central Otago region. 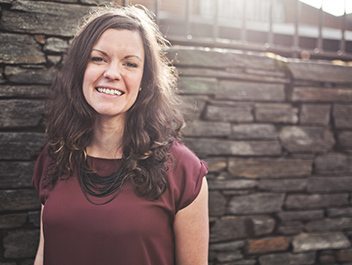 Hannah is driven to provide the best possible services to ensure everyone she works with is left feeling fabulous and confident. All of Hannah’s services are tailored to your specific needs. Enjoy. Let me tell you a little bit about my background and myself. I am from the UK and have travelled extensively, gaining a broad knowledge of many different cultures and styles. I bring together my experiences of some of the world’s best to create an exciting concept of style and service. From an early age I had a passion for style and clothing. I loved to put on my mum’s dresses and clomp her heels around the house. 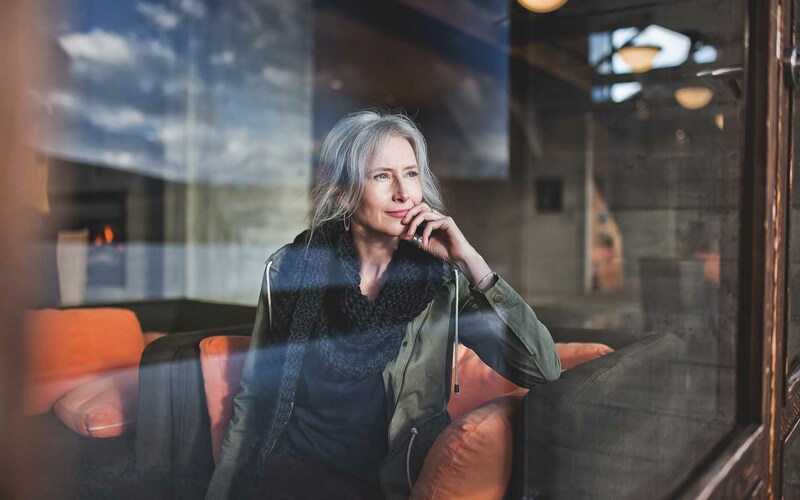 It was no surprise that I chose a career in retail and went on to be a successful Visual Merchandiser for two reputable apparel companies in the UK. I moved to New Zealand in 2010 and quickly settled in beautiful Queenstown. Here I continued my career in retail, managing two successful clothing stores. Fast forward a few years, with colour and style training, here I am, able to provide you with the very best style advice and services. Take a peek, which of Hannah Checkley’s services will you enjoy the most? Click on the services to open up the description. Psst… you don’t have to limit yourself to one! Look fabulous and feel confident in colour’s that suit you. Let me work out the very best colours to make your skin glow and your eyes sparkle. A Colour consultation includes a personalised full colour analysis to find your best neutrals and your very best accent colours; we will determine your own personal season. I will take you through how to combine colours that will enhance your look and make you feel fabulous. Let me guide you in the right direction for lipsticks and nail varnish; then take home your very own colour wallet. Use this as a tool to help shop for new clothes. Most of us use 20% of our clothes 80% of the time. Lets turn that around and help you to get more out of your existing wardrobe. I use a Keep it, Fix it, Ditch it method. We will put your wardrobe on a diet! Scary I know, but trust me, I’m a stylist. We will work together to build a functional wardrobe to suit your lifestyle as well as creating outfits for special occasions. This package includes on-the-spot fittings and I have tried and tested tricks to help you get more out of what you already own. But, if there is anything missing that will enhance your outfits we will form a Wish List together for your next shopping trip. Follow up: I will put together mood boards after your consultation incorporating the outfits we have created from your wardrobe. I will send them to you so that you can refer to them for outfit ideas in the future. Master the art of flattering your figure with seamless silhouettes, defined lines and desirable lengths. Let me guide you into finding your unique style personality and help you to express yourself through the use of clothes. Take home handy tips on proportion and how to create illusions to make your body seem the desired shape and learn how to use accessories to draw attention to the right places. We will create a Wish List for you to take shopping to make sure you make educated choices. Combine all of our core services into one glorious day of Colour, Wardrobe, Shopping and Style. We will determine your best neutrals and very best accent colours, build outfits out of your existing wardrobe, form a wish list to take with us shopping for added extras, create confidence, and make you glow. And when your feet need a well-earned rest, we will wine and dine at a local 5* restaurant. Are you expecting a baby and finding it hard to dress appropriately but still want to look great and feel confident in your new role? Are you a new mum finding it difficult to dress stylishly yet practically enough to run around with your little one? Allow me to help you look stylish and elegant throughout and after your pregnancy, discovering styles and patterns that flatter your curves and make you feel fabulous. I will audit your wardrobe to ensure you are getting the most out of what you already have, identify any missing items to help draw your wardrobe together and form a Wish List to take on our shopping trip. We will create functional, affordable outfits that work with your lifestyle. We can take your little bundle of joy with us, if you like! Lets grab a healthy smoothie on the way round to keep your energy up. Get it right first time, with your own Personal Shopper. Do you ever make costly mistakes when shopping by yourself? Let me help you purchase a wardrobe that works for your lifestyle and needs. Whether you have a special occasion to shop for or just fancy a professional opinion, I will assist you to make the right choices that really work with your body shape, style and existing wardrobe. I will have outfits saved for you in shops to make the experience stress free. Take advantage of exclusive discounts when you shop with me. Shopping time: it’s up to you. Help the environment: For a small additional cost, purchase a re-usable HC shopping bag to use on the day and for many shopping trips to come. $25 per bag. If you are short of time, let me shop for you and deliver a selection of outfits to you for your own private fitting. Prices vary depending on needs. Earn loyalty points and get your 6th Personal Shopping hour free. Do you have a special occasion to attend? Need that wow outfit? Do you need a little helping hand putting together the perfect combination to suit the occasion and get you noticed? Hire your own personal stylist to ensure you find the right outfit, spend wisely and feel gorgeous in what you wear. Save costly mistakes and cut out the stress. Take advantage of our Personal Shopping service. Shopping time: Its up to you. Help the environment: For a small additional cost, purchase a re-usable HC shopping bag to use on the day and for many shopping trips to come. If you have no time to shop let me do it for you. Cost: $325. This includes initial consultation before I shop and style fitting at your convenience at your home. 97% of what people remember is visual. Someone will form judgement within the first 7 seconds of meeting you. First impressions count. Ensure you are portraying the right message. Choose from individual style consultations to give you the confidence to dress to your professional needs; Or fun and interactive group workshops for up to 10 men and women to motivate your team to dress to impress. Your wedding day is one of the most important times of your life. Colour is important, the flowers, the bridesmaid dresses and the groomsmen not to mention having you, the bride, glow. Take the stress out of deciding on a colour theme that will enhance your day and make you shine. Lets work together to establish the colours that you love and are perfect for you. I will ensure we use colours that look great on all of your bridesmaids, colours that work in harmony to pull together a sophisticated theme and make it a day to remember. We can work together with recommended florists, hair stylists and makeup artists to ensure your big day is stress free. Consultation times vary as all weddings are individual. Cost: We will meet for a pre-consultation glass of wine to discuss cost. Is your daughter getting married? Is your son tiying the knot? Take the stress out of finding a suitable outfit that will fit the bill. We will sit down and complete a full colour analysis. We will establish your stlye Personality and put together a mood board to give us inspiration. Then, lets go shopping to create the desired look. I will guide you to making the right lipstick and nail varnish colours to suit your skin tone and the outfit. You will feel confident on the big day and be able to channel your energy into the happy couple. Time: 2hour initial consultation plus 2hours personal shopping. Additional time avaliable on request. Give someone the ultimate gift, confidence. 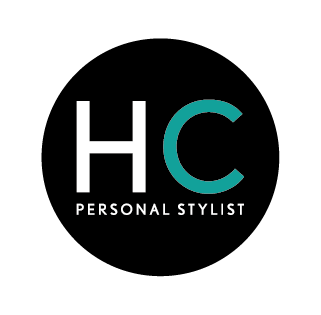 Choose from any of Hannah Checkley Personal Stylist’s services. Each gift arrives in a giftbox wrapped in a beautiful ribbon. Watch your loved ones eyes light up as they unveil their present. Call Hannah on +64 22 679 8710 to arrange the perfect gift. I definitely recommend a Personal Shopping trip with Hannah. She is so knowledgable and instantly understood what I wanted. We updated my wardrobe with outfits rather than just clothes. Thanks Hannah, you're amazing. I had my colours done by Hannah. It was so interesting to see how different shades affected my complexion and brought out the colour of my eyes. Hannah will encourage and educate you. I know what to pick off the rail in future. I would recommend to everyone. Thank you Hannah. The Wardrobe Audit is a must do. I was absolutely delighted and so surprised to see all the different outfits Hannah created so easily out of my clothes. The fun outfit challenges and the follow up emails have helped me to have the confidence to try new styles that I now absolutely love.